But there is no-one to eat them with. “I have aimed at literal translation,” Arthur Waley wrote in his introductory notes to One Hundred and Seventy Chinese Poems (1918). “Above all, considering imagery to be the soul of poetry, I have avoided either adding images of my own or suppressing those of the original.” On the subject of rhythm, he added: “In a few instances where the English (line) insisted on being shorter than the Chinese, I have preferred to vary the metre of my version, rather than pad out the line with unnecessary verbiage.” These comments emphasize Waley’s fundamental aim: fidelity. Nothing added, nothing padded. Fifteen is the significant age for the protagonist and underlines the pathos of the situation. The story is simple and affecting. The narrator “went with” the army at 15: when was discharged at the age of 80, he’d been in military service for an astonishing 65 years. His encounter with the neighbor is beautifully understated. Asked “who there was at home”, the neighbor doesn’t answer, but tactfully points to the near-derelict house. The narrator’s tone remains optimistic. Rabbits and pheasants are harmless interlopers. 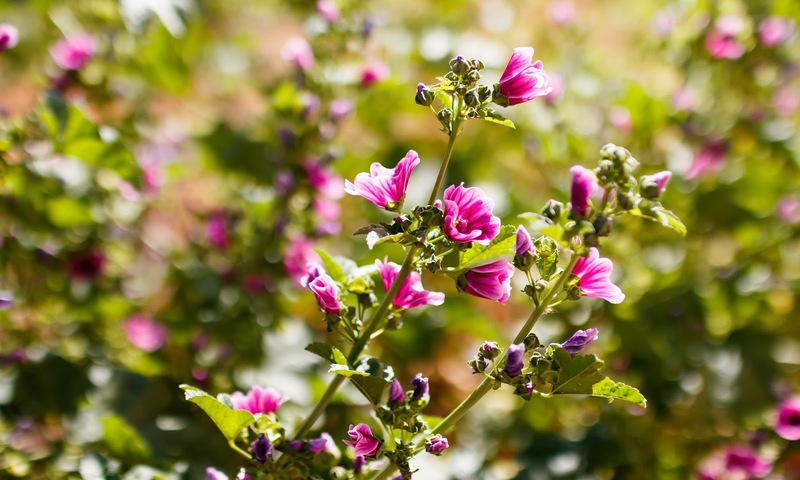 The weeds include wild grain and mallow, an edible plant. The resourceful old man knows what to do. There are rapid, easy tense-shifts, from the past of the first 10 lines, to future and present in lines 11 and 12: “I’ll pluck the mallows … Soup and porridge are both cooked.” The narrative ordering makes psychological sense. It’s only when the old man sits down with his dishes that he realizes, in the inescapable present, “there is no-one to eat them with”. The tense reverts to the past after that, as it must, leaving unsaid regrets to echo round the time-gap. The old soldier went out, probably leaving the meal unfinished. Gazing east, he recalled more hopeful times (“went out and looked towards the east”). The last line of the poem is painfully moving. Perhaps Anonymous wanted readers or listeners not simply to mourn a possibly wasted life and a desolate old age, but to see, beyond the page, the image of the ultimate sacrifice of a soldier.